A golf tournament benefiting the Waipahu Aloha Club. 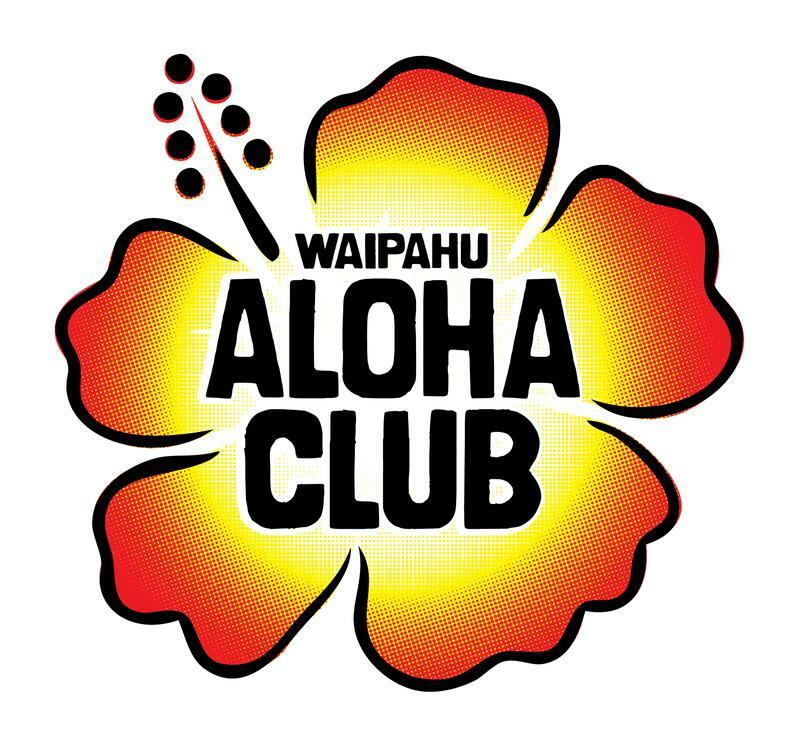 For more information, please visit www.waipahualohaclub.org. A golf tournament benefiting the American Psychiatric Foundation and the Waipahu Aloha Club. For more information, visit www.waipahualohaclub.org.